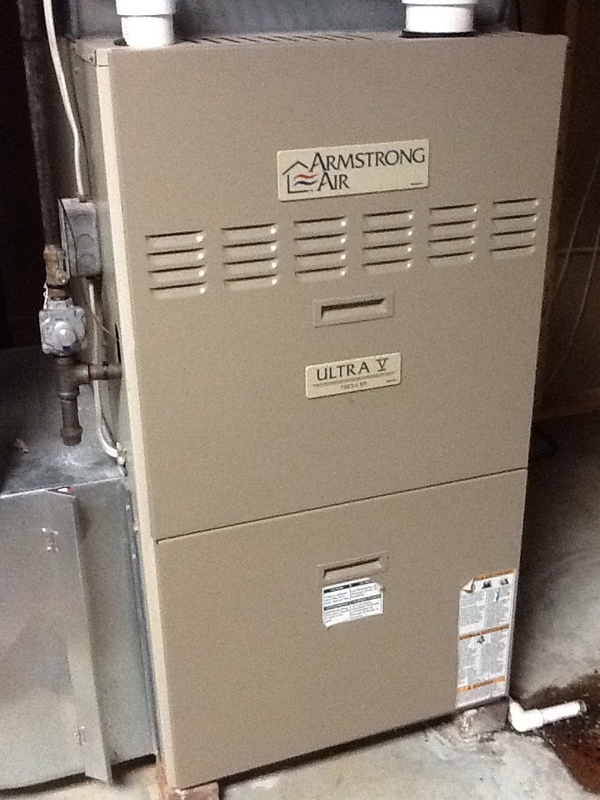 Complete precision tune up of 90% Signature furnace. 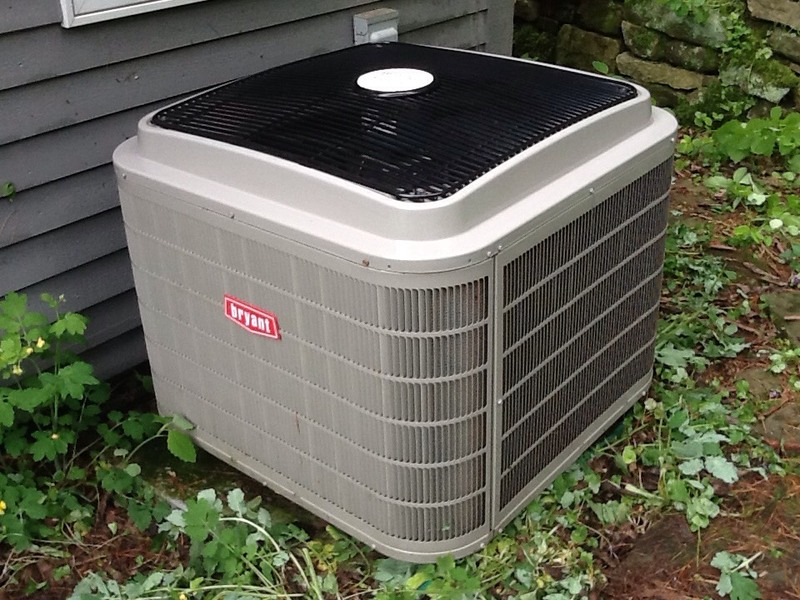 Signature agreement cooling check up on 3 a/c systems. 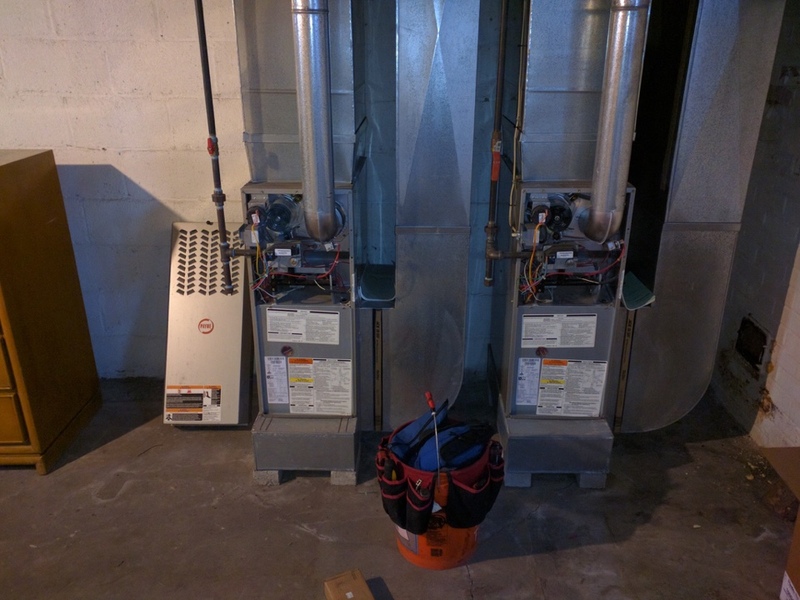 No heat, part will be ordered. 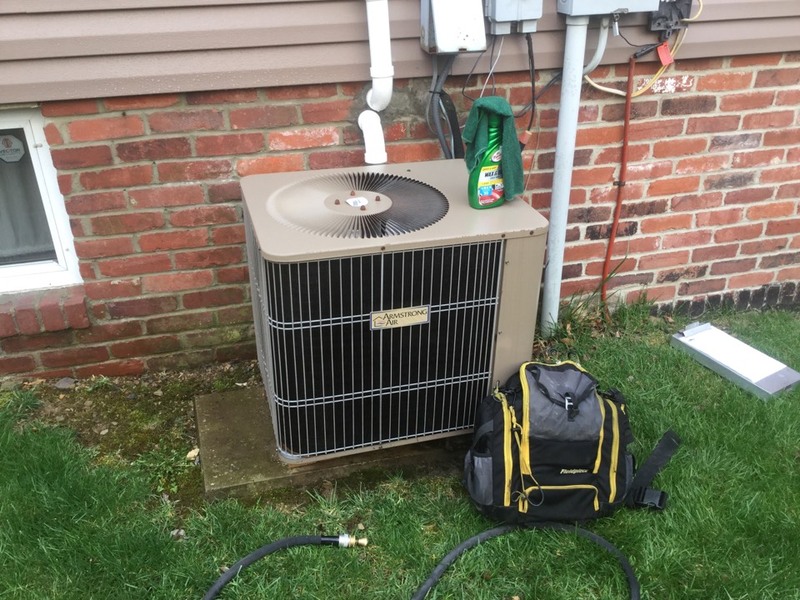 Boehmer Heating & Cooling is the trusted choice for heating and air conditioning services in Cheswick, PA and the surrounding area. Rich does a great job. He is professional and explains everything that he is doing. 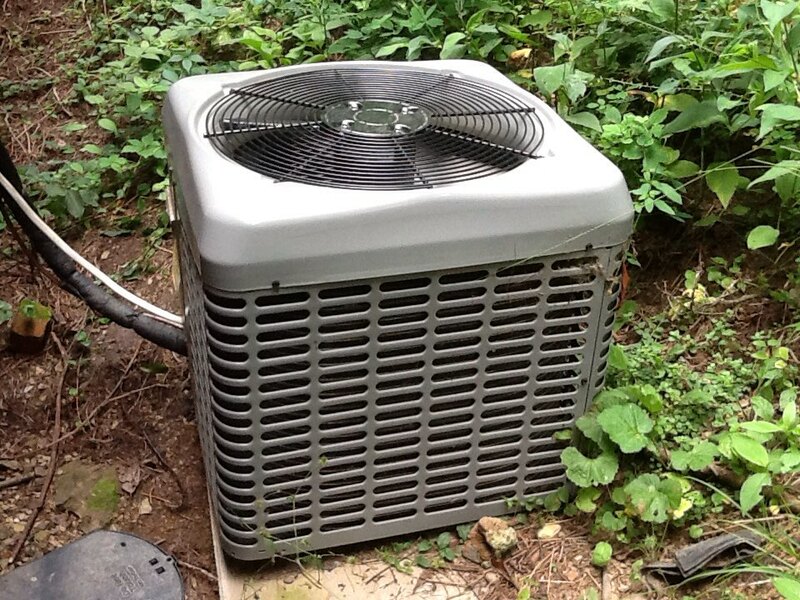 I recommend Boehmer as a trusted heating and cooling company. Ed was professional and thorough. He explained what he was doing and answered questions. 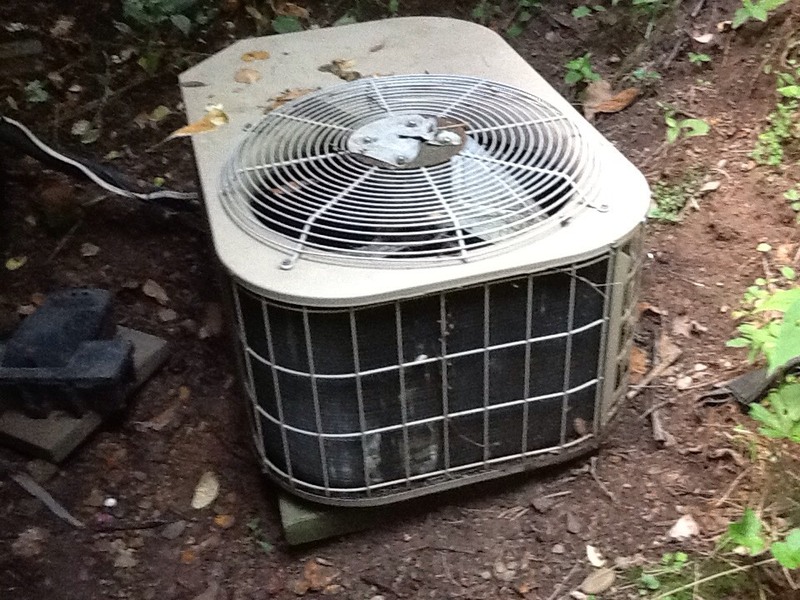 Leak check in a Boehmer air conditioner. 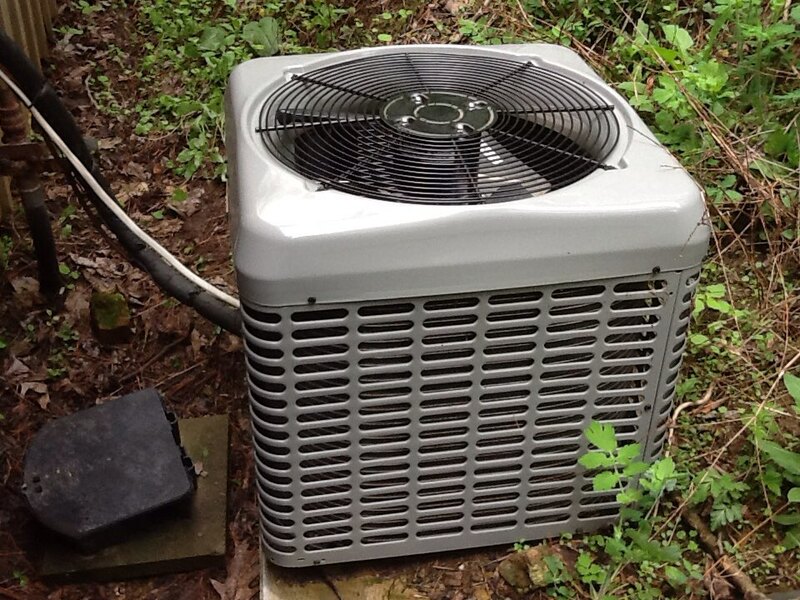 Signature agreement cooling with up on 3 a/c systems. 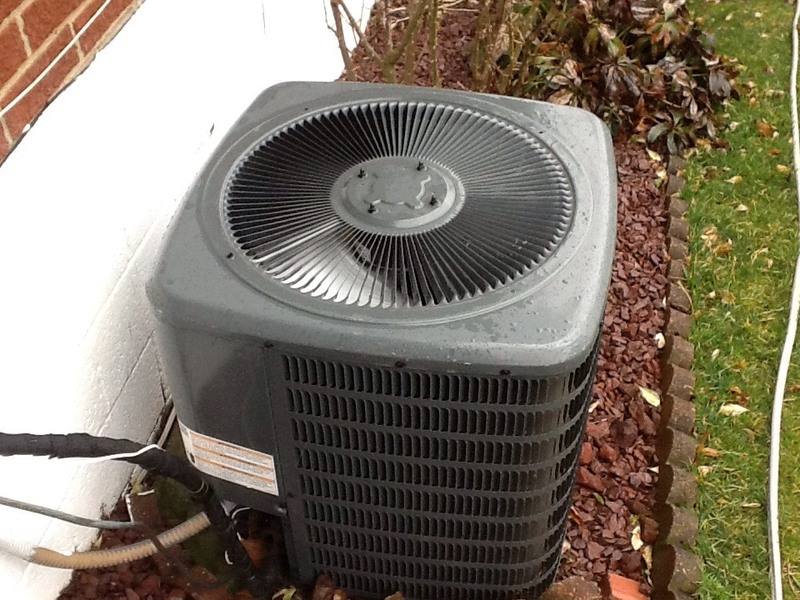 No heat call for a first time customer on one of their rental properties. 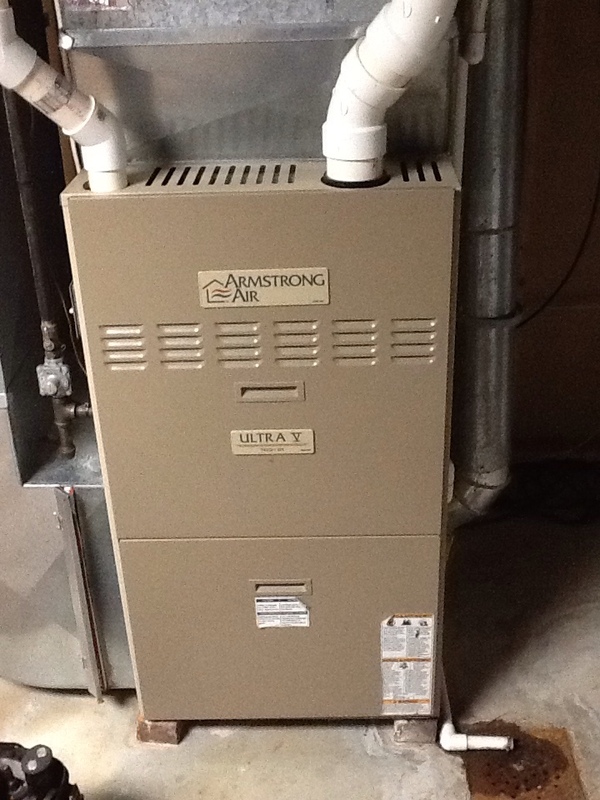 Replace inducer and pressure switch on an Armstrong furnace.